Your choices will determine your comrades’ fates. 4A Games’ Metro Exodus made its debut at Microsoft’s E3 2017 presser to the surprise of many and showcased some interesting new elements to the traditional post-apocalyptic shooter gameplay. Levels have a kind of openness to them, which made many think the game was now at least semi-open world. 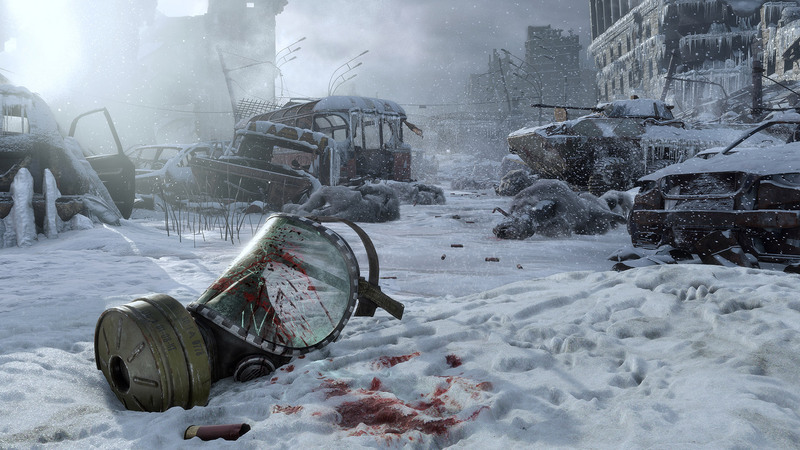 In the Steam listing for Metro Exodus, 4A Games outlined a couple of features to expect. The story itself concerns Artyom and the Spartan Rangers as they board the Aurora, a modified steam train, to travel across Russia to find a new home. 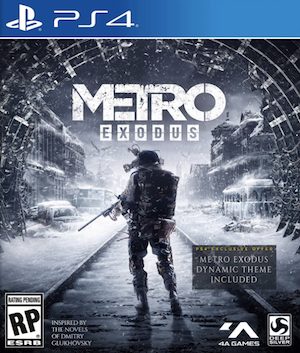 Metro Exodus doesn’t have a release date but it’s slated for release on Xbox One, PS4 and PC in 2018.